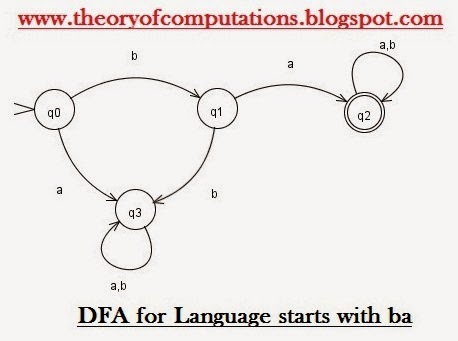 Example of Language , Regular Expression and DFA. 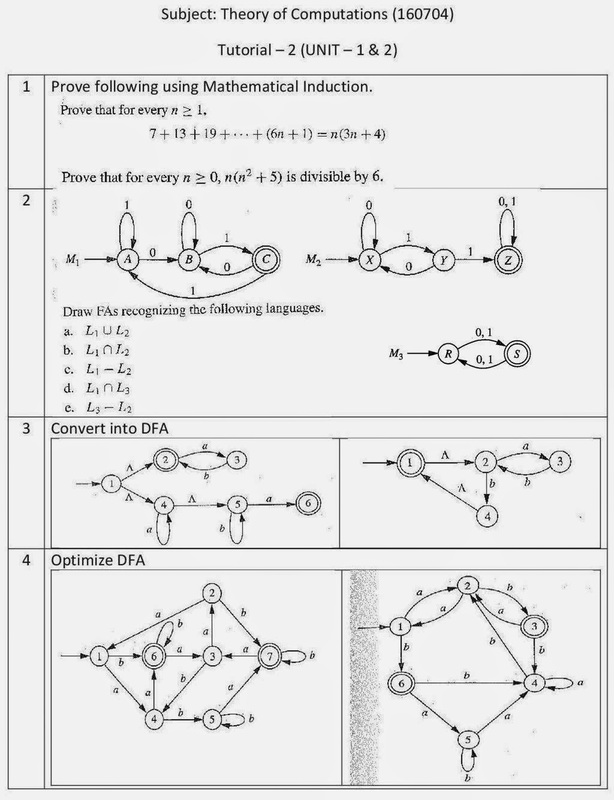 How to Draw Pushdown Automata PDA? 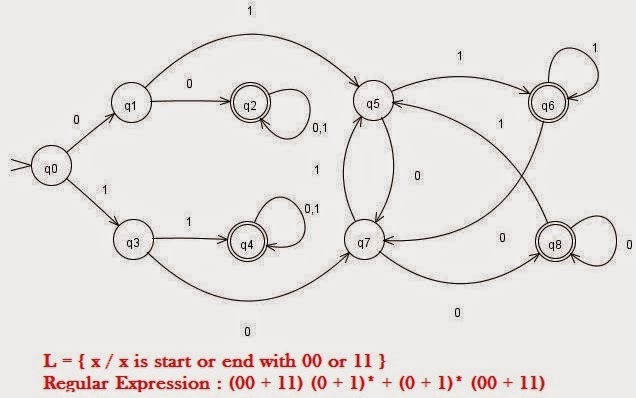 Is NPDA and DPDA Equivalent?